HAINES CITY, Fla. - An Orlando-area man sought in the deaths two women and a 6-year-old girl may have been spotted in South Florida Saturday, authorities said. A spokesperson for the Haines City Police Department said Ernst Cherizard, 38, shot the victims at an apartment complex around 7:30 p.m. Friday. Police said one of the victims, 23-year-old Eli Normil, was Cherizard's girlfriend. Normil's aunt, 48-year-old Nicole Guillume, was shot when she went to her niece's apartment to check on her, police said. Paramedics airlifted Normil's daughter, Elizabelle Frenel, to a local hospital, where she was listed in critical condition and put on life support. Police said the shooting left her brain dead. 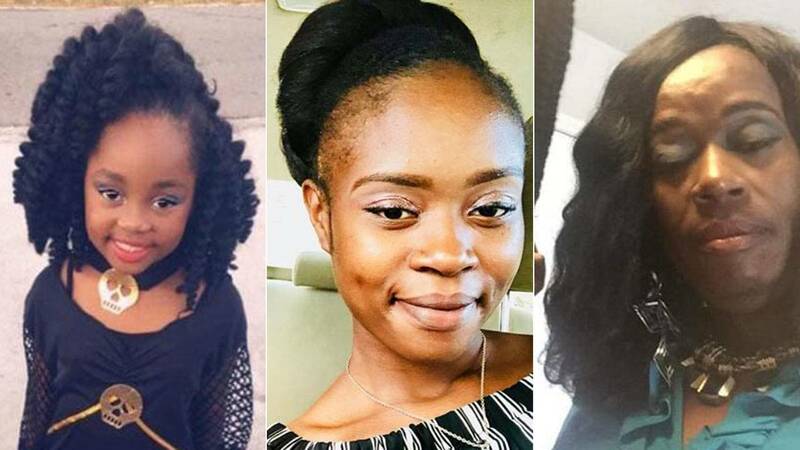 Haines City police said Saturday night that Elizabelle died to her injuries at an Orlando hospital before 11 p.m. Saturday. Haines City police said Elizabelle Frenel, 6, Eli Normil, 23, and Nicole Guillume, 48, were fatally shot late Friday. Police said Cherizard is not Elizabelle's father. Cherizard fled the scene in a burgundy 2011 Nissan Altima with Florida tag GZN-C82, police said. Early Saturday, someone posted to Cherizard's Facebook account and apologized to his children. "Daddy is so sorry with all my heart cuz I can't believe this happened," the post read in part. A toll booth in Boynton Beach recorded the plate early Saturday, the Associated Press reported. "It's disgusting, to say the least. I can't say what I'd like to say about him. All I’m gonna tell you is he’s a male. 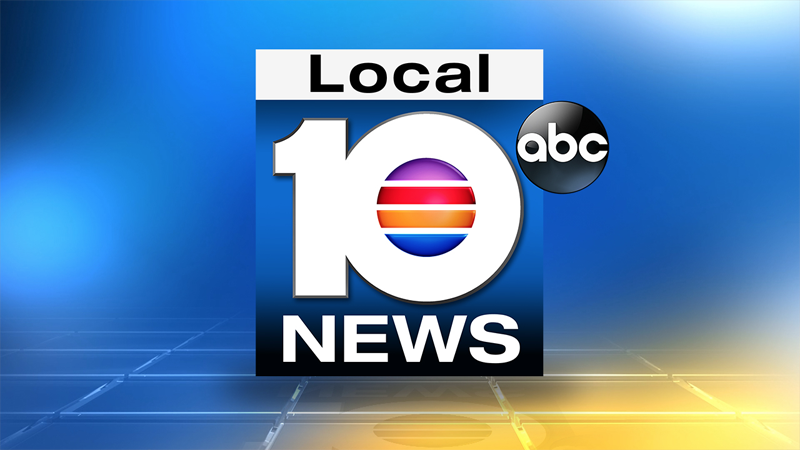 Not much of a man to shoot a child and two females," Haines City police Chief James Elensky told TV station WKMG. Anyone with information about the case is asked to contact the Haines City Police Department at 863-421-3636 or Heartland Crime Stoppers at 800-226-8477.